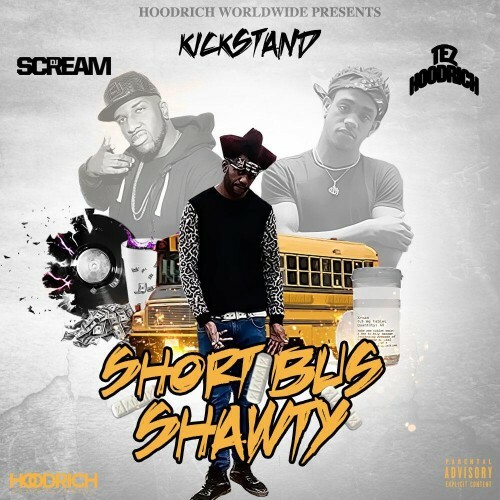 Follow @LiveMixtapes, @DJScream, @TezHoodrich & @KickHoodrich! Who older? Him or Pablo Juan?